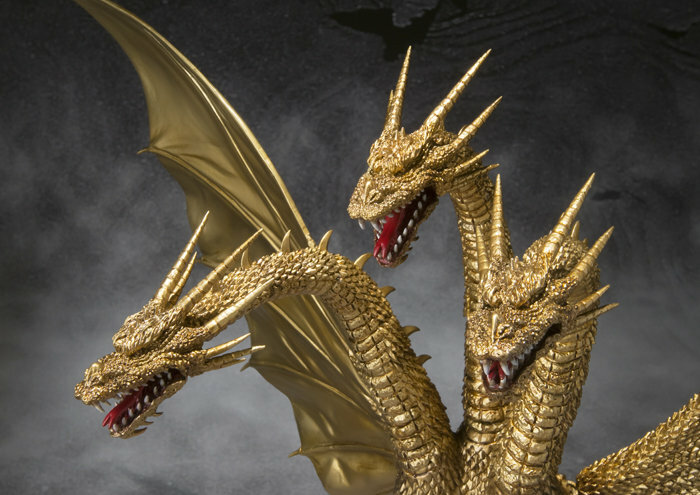 Suggested by Destroyer King Ghidorah is a Kaiju to be feared. He has three heads which allows him to fire off three energy blasts at once. Toadsworth has his cane but that ain’t do much more than slow Ghidorah down. 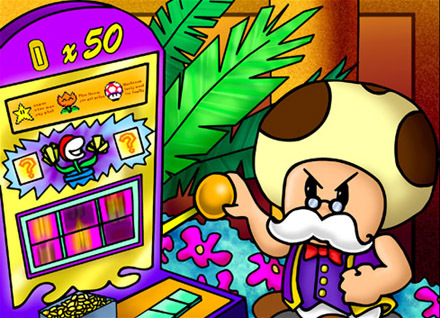 There’s just no stopping this monster and Toadsworth doesn’t realistically have any way of even damaging this behemoth. This fight will be one sided. King Ghidorah wins. This entry was posted in Battles, King Ghidorah Battles, Toadsworth Battles and tagged King Ghidorah, Toadsworth by dreager1. Bookmark the permalink.